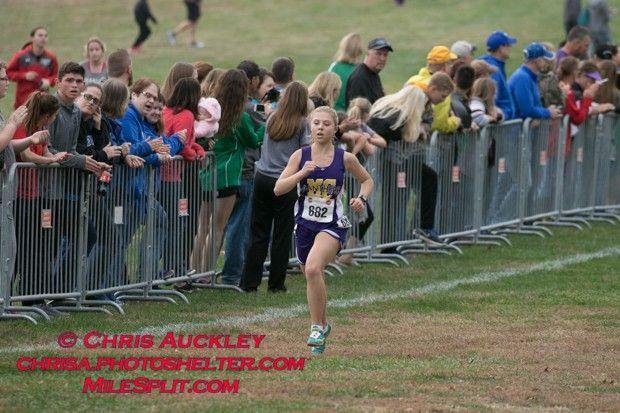 After an undefeated season last year that included at State Championship, Ashley will look to continue her dominance in Class 1 this year. 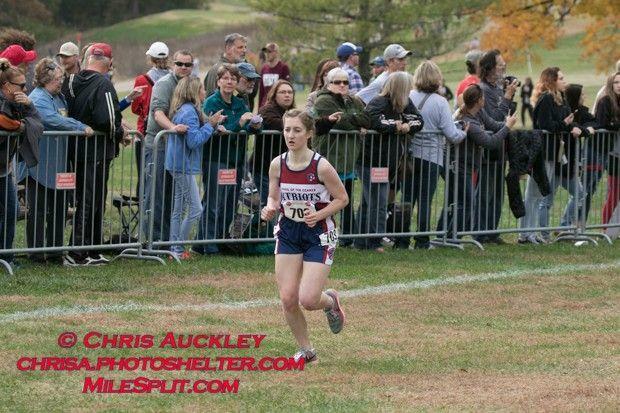 Her PR of 19:18 is by the far the fastest returning time in Class 1. On the track she won two more State Championships with wins in the 1600m and 3200m as well. Emma was the Runner Up at State last year, and will look to repeat that success this year. Her PR is the 4th fastest returning time in Class 1 as well. She earned another State Medal on the track this Spring with a 7th place finish in the 1600m. 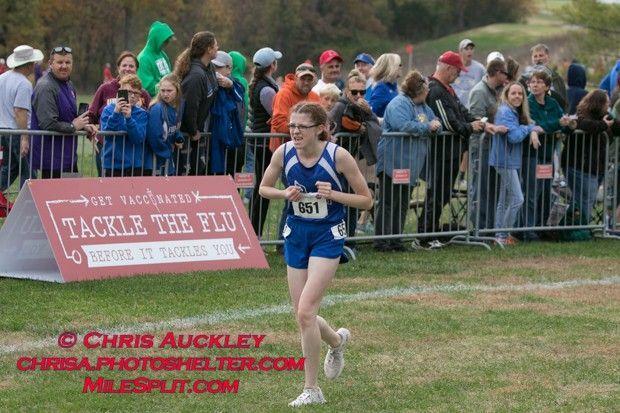 Leslie placed 11th at State last year and will try to build upon that finish this season. She has the 5th fastest returning time in Class 2 this as well. She will likely be up near the front at State this year. 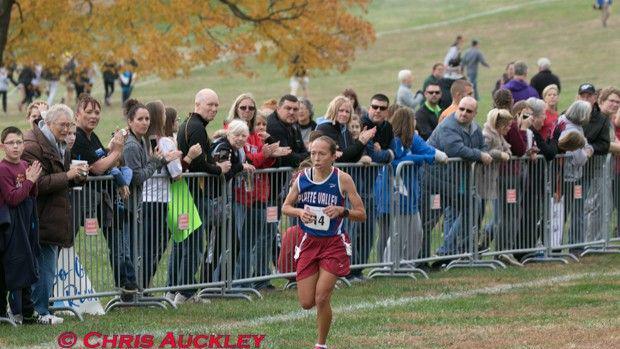 She placed 16th last year at State, and this year Autumn will look to climb the rankings. Her PR is ranked third this season among returning Seniors. She qualified for State in track in both the 1600m and 3200m, and placed 10th in both.